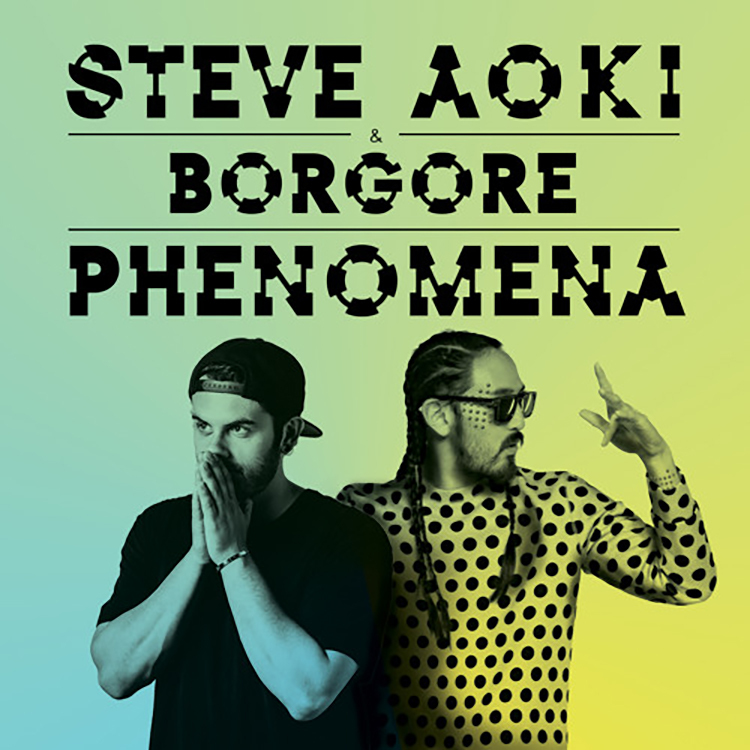 With Borgore’s album coming out today, it is nice to not forget about this track he did with Steve Aoki for Steve’s upcoming album. The two of them together is a very interesting combination as they’re music is different, but this track feels way too right. It really is truly a phenomena (see what I did there…full of puns) how awesome this track turned out. I keep playing this over and over. You will too. Check it out now!